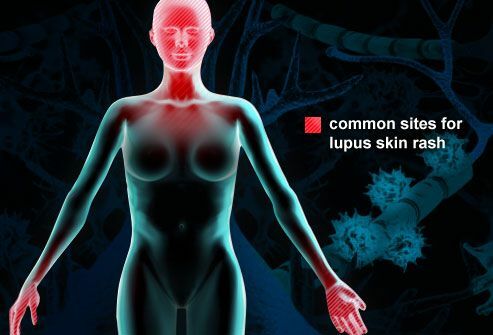 Lupus is a lifelong disorder of the immune system. Immune cells attack the body's own healthy tissues, leading to inflammation and tissue damage. Symptoms may be limited to the skin, but more often lupus also causes internal problems such as joint pain. 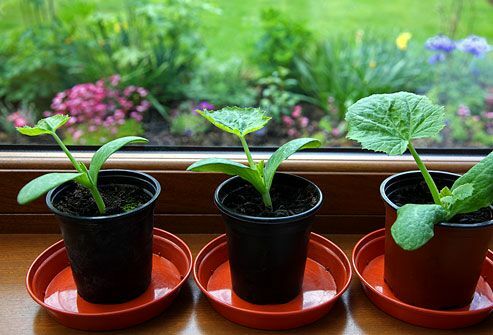 In severe cases, it can damage the heart, kidneys, and other vital organs. Although there's no cure, there are treatments that can minimize the damage. Joint and muscle pain is often the first sign of lupus. This pain tends to occur on both sides of the body at the same time, particularly in the joints of the wrists, hands, fingers, and knees. The joints may look inflamed and feel warm to the touch. But unlike rheumatoid arthritis, lupus usually does not cause permanent joint damage. 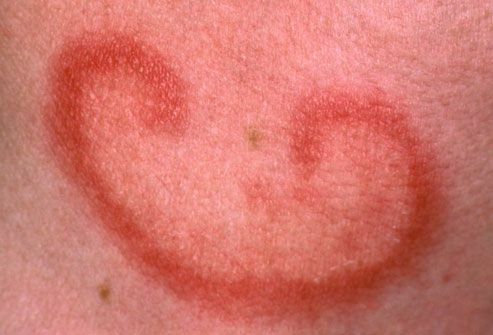 A tell-tale sign of lupus is a butterfly-shaped rash across the cheeks and bridge of the nose. 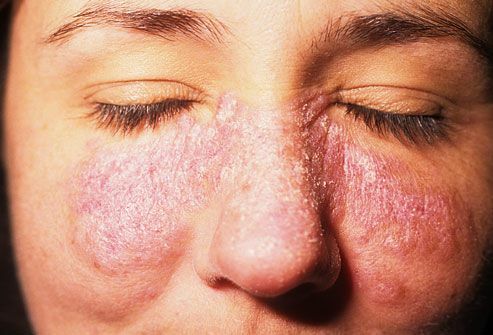 Other common skin problems include sensitivity to the sun with flaky, red spots or a scaly, purple rash on various parts of the body, including the face, neck, and arms. Some people also develop mouth sores. 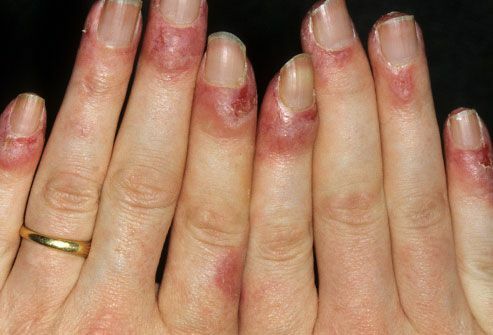 Lupus can cause the nails to crack or fall off. They may be discolored with blue or reddish spots at the base. These spots are actually in the nail bed, the result of inflamed small blood vessels. Swelling may also make the skin around the base of the nail look red and puffy. Most people with lupus experience some degree of fatigue. In many cases, it is severe enough to interfere with exercise and other daily activities. Most patients also run a low-grade fever from time to time. This unexplained fever may be the only warning sign in some people. 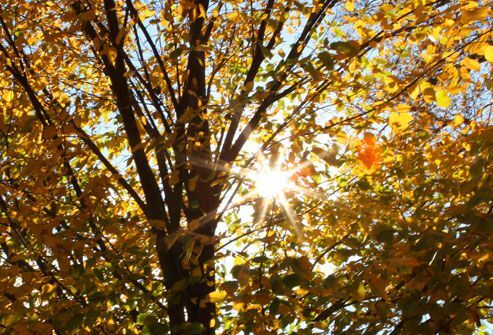 Many people with lupus are unusually sensitive to the sun and other forms of ultraviolet light. A day at the beach may trigger a skin rash in areas exposed to sunlight and may worsen other lupus symptoms. Certain medications can make people with lupus even more sensitive to UV light. The symptoms of lupus tend to come and go, and this includes hair loss. Patients may go through periods where their hair falls out in patches or becomes thinner all across the scalp. Once the flare-up is over, new hair is likely to grow back. 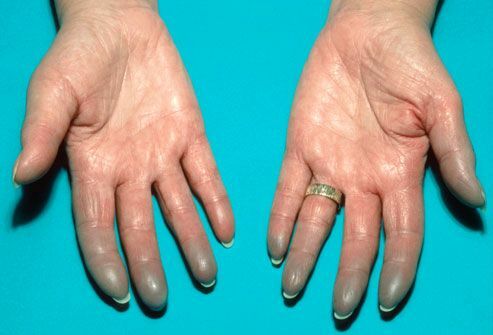 Some people with lupus develop a condition called Raynaud's phenomenon. Their fingers and toes become painful, numb, and tingly in response to cold temperatures or emotional stress. This happens when small blood vessels spasm and restrict blood flow to the area. During an attack, the fingers and toes may turn white or blue. People can also have Raynaud's without having lupus or any serious health complications. 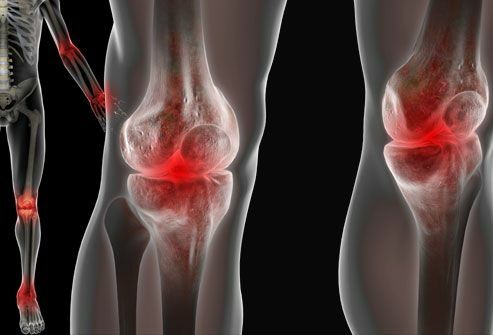 When lupus begins, it can look a lot like rheumatoid arthritis, which causes joint pain and swelling, or fibromyalgia, which causes fatigue and pain. One aspect that sets lupus apart is the combination of skin rashes with joint pain and fatigue. There are also lab tests that can help distinguish lupus from other diseases. Diagnosing lupus can be tricky. The disease can mimic other conditions, and it often takes a different course in different people. Many people have it for years before developing tell-tale symptoms. 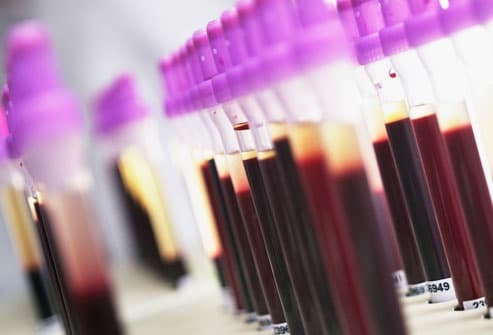 Although there is no one test for lupus, certain proteins usually show up in a patient's blood. A blood test for antinuclear antibodies (ANAs) can provide a critical clue. Other lab tests may check cell counts, kidney function, and clotting time. A tissue biopsy of an involved organ such as the skin or kidneys sometimes helps with diagnosis. When people say "lupus," they usually mean systemic lupus erythematosus (SLE), the most common and serious type. But there are other types. Cutaneous lupus erythematosus -- also called discoid lupus -- is limited to the skin and doesn't cause the organ damage that sometimes occurs with SLE. The most common symptom is a circular rash. Drug-induced systemic lupus causes temporary lupus symptoms in people who take certain medications. There are ways to control the symptoms of lupus. 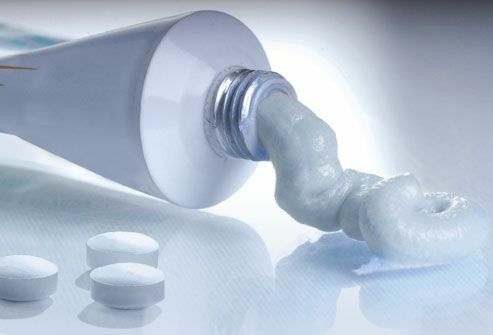 These include corticosteroid creams for rashes and nonsteroidal anti-inflammatory drugs (NSAIDs) for joint pain and fever. Antimalarial medications can help fight joint pain, ulcers, and rashes. Corticosteroids may also be given as pills. In severe cases, they can be given intravenously. People with severe lupus may benefit from drugs that suppress the immune system. 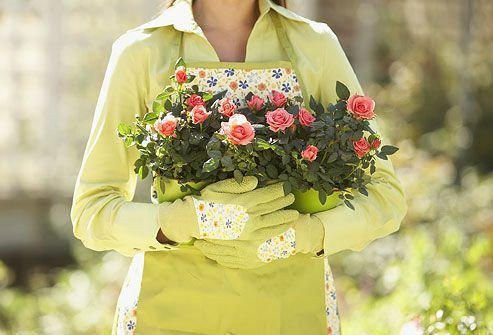 Cover up when you're in the sun. Improve your stress management skills. Also be sure to get plenty of rest. Some people with lupus need up to 12 hours of sleep a night. As lupus progresses, it can interfere with the body's organs. 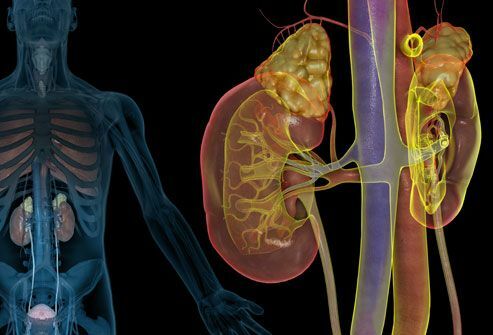 Up to three out of four people with lupus can develop kidney problems. These problems may not cause symptoms, though some people notice swelling in their legs or ankles. Most patients only learn about their kidney trouble when a urine test reveals blood or abnormal protein levels. 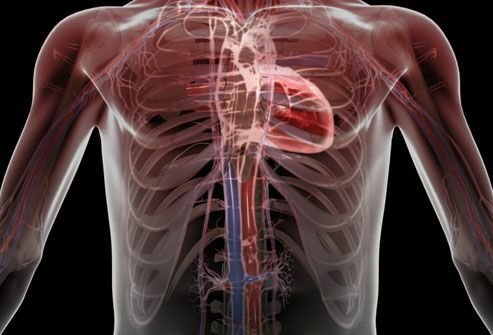 The most common heart problem linked to lupus is an inflammation of the sac around the heart. This may cause severe pain in the left side of the chest. People with lupus are also more likely to develop plaques that narrow or clog the arteries. This can lead to coronary artery disease. Other complications include heart valve disease and inflammation of the heart muscle. Call 911 immediately for chest pain, rather than trying figure out the cause yourself. 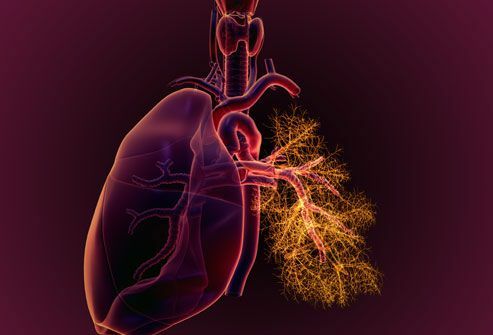 The tissue surrounding the lungs becomes inflamed in about a third of people with lupus. This may lead to painful breathing, or chest pain, or it may not cause any symptoms at all. Sometimes lupus causes chest pain that is not related to the lungs or the heart. Instead, the pain comes from an inflamed chest muscle or rib joint. Any chest pain should be promptly evaluated by a doctor. 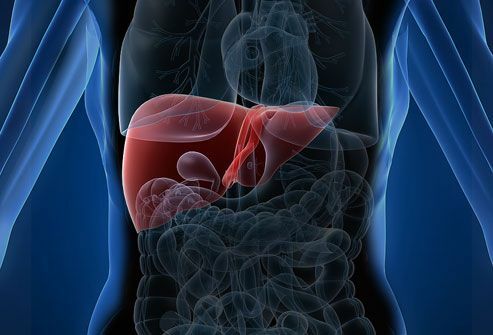 Digestive problems are not common with lupus, but some people may experience belly pain, nausea, vomiting, difficulty swallowing, or inflammation of the liver or pancreas. This can be related to lupus itself or medications used to treat the disease. 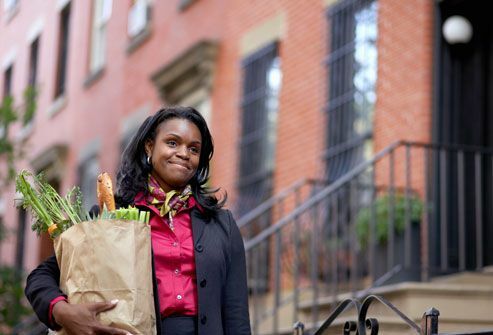 Some people tend to lose weight during lupus flare-ups. 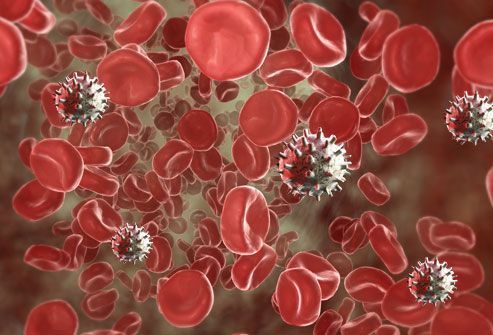 Lupus and the medications used to treat it can contribute to anemia in some patients. This means the body has too few red blood cells, because it is not making enough, or red blood cells are being destroyed more quickly than they can be replaced. Symptoms include fatigue and shortness of breath. 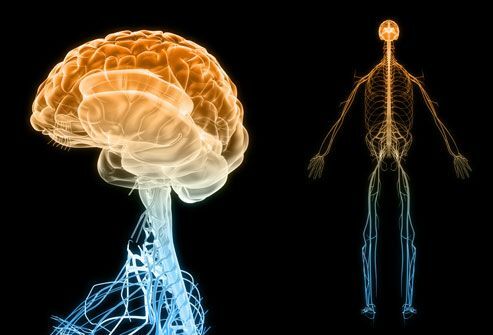 Lupus can trigger a wide range of problems with the nervous system, most commonly headaches. Mild memory problems are a less common complaint that may come and go over time. Some people with lupus have a greater risk for a stroke, and in rare cases, the disease can lead to seizures. Depression and anxiety are a risk for people with lupus. This may be the result of the condition's affect on the nervous system combined with the emotional strain of coping with a chronic illness. Be sure to discuss any concerns about your mood with your doctor or other health care provider. There are highly effective treatments for depression and anxiety. 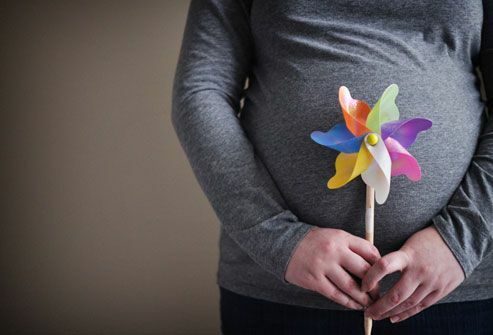 Most women with lupus can get pregnant, though the condition increases the risk of complications during pregnancy. Because lupus symptoms come and go, the best time to get pregnant is when symptoms are at a minimum. Women who conceive when symptoms are in remission are less likely to have complications. Make sure your obstetrician knows you have lupus. 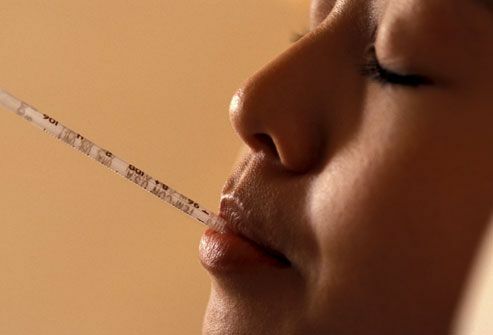 Your medications may be modified and you may undergo extra monitoring to ensure a successful pregnancy. 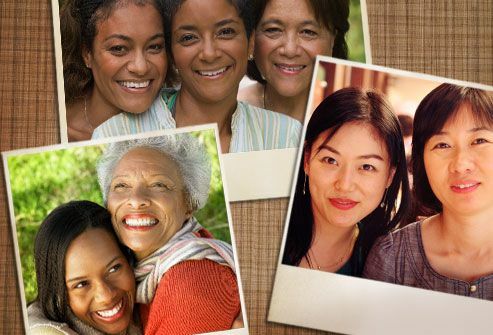 Most babies born to women with lupus are entirely healthy. 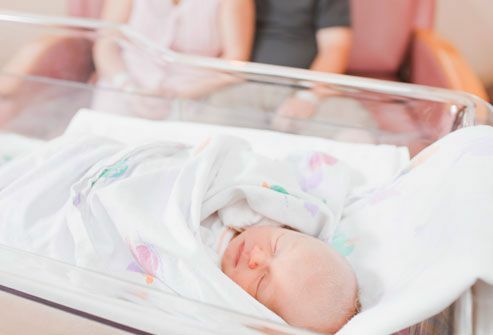 But in rare cases, the newborn of a mom with lupus may have neonatal lupus. 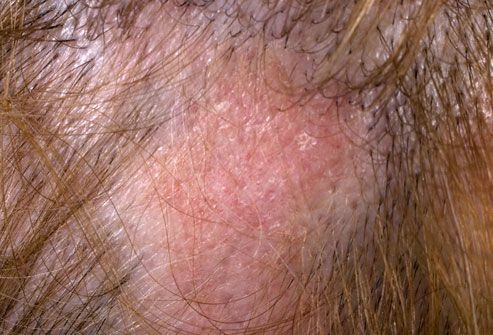 This condition can cause a skin rash, anemia, or liver problems. The symptoms usually go away after a few months and don't cause permanent damage. However, some babies with neonatal lupus can be born with a serious heart problem. The fatigue and joint pain associated with lupus can make it more difficult to do your job or care for your children. You may have to cut back on activities or ask for help when symptoms flare up. But most people with lupus are able to continue with their usual activities. Thanks to improvements in treatments for lupus, people with the condition are living significantly longer. The outlook for any given individual depends on how severe the disease is, and whether any vital organs are affected. But most people with lupus can expect to live a normal or nearly normal life span. 1) Medi-Mation Ltd / Photo Researchers, Inc.
Lupus Foundation of America web site. S.L.E. Lupus Foundation web site.